Due to the increasing internationalisation of the railway sector, the DB reference book “Railway system knowledge – How the German rail system works” is an essential piece of work for all railway employees. 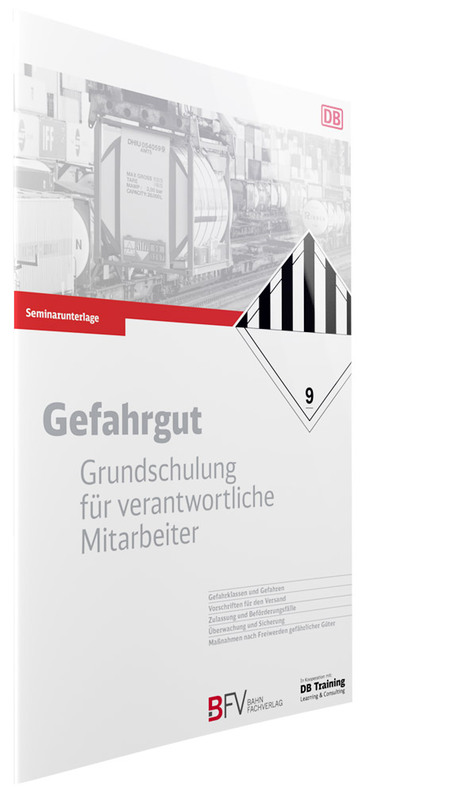 It is also a practical tool for professionals starting a new career in the railway sector and employees involved in English-language railway projects in Germany and abroad. This reference book describes the German rail system in its entirety and explains the interrelationships between its various subsystems. 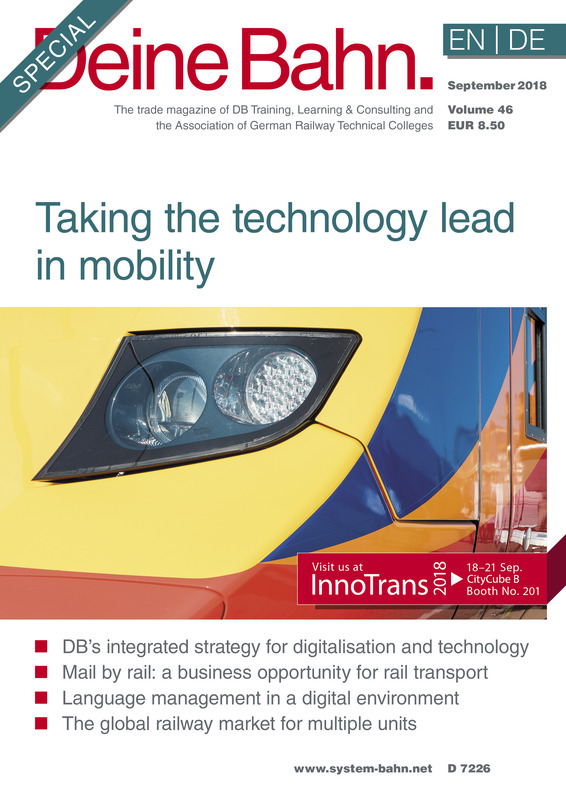 The following article is an excerpt from the chapter “Integrated rail system”.